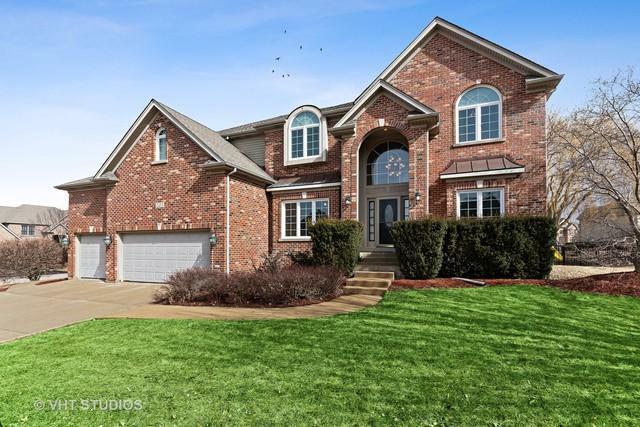 Exquisite home in the desirable Prairie Trails Subdivision of Batavia, IL. 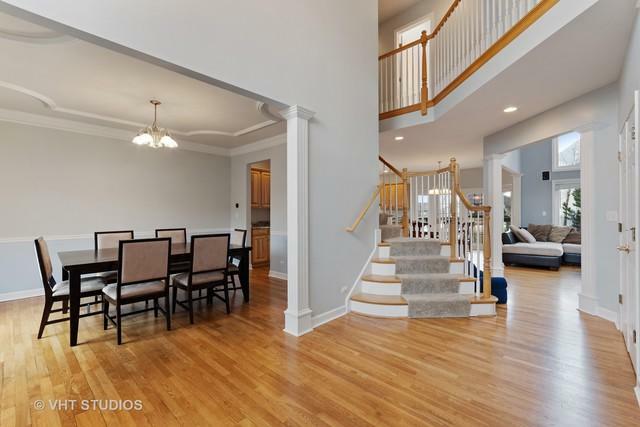 Living room and dining room are just off the dramatic foyer. 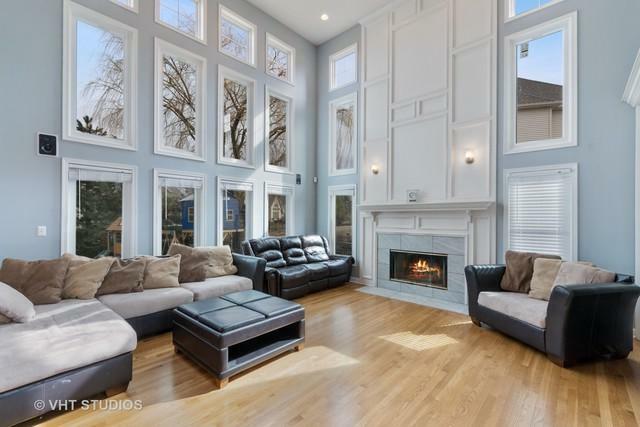 Soaring 2 story family room with fireplace, wood mantle and lots of windows. 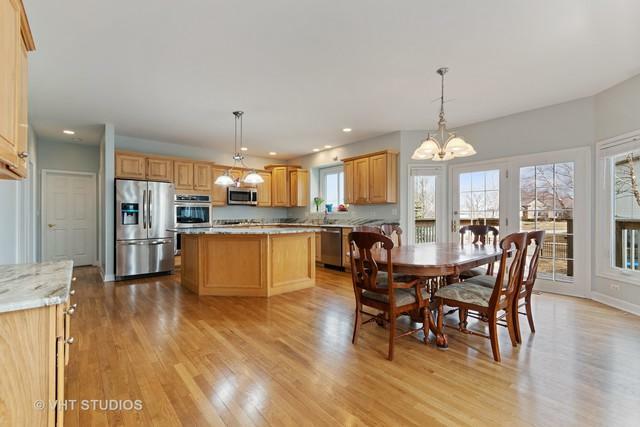 The over sized kitchen has a beautiful island, huge space for table and chairs, SS appliances including a double oven, granite counter tops and tons of kitchen cabinets. Office is located on first floor and so is laundry room. Double door entry to large master suite which boasts a spacious bath; shower & soaking tub, his/her sinks, large walk-in closet. 2nd Bed has a private, full bath and the 3rd and 4th Bed share a Jack n' Jill bath. Large yard with deck, lots of trees, perennials. English Basement with a finished playroom, lots of windows for natural light and is plumbed for a bath. Close to Interstate I88, walk to the Park. School District 101. No Association Fee!